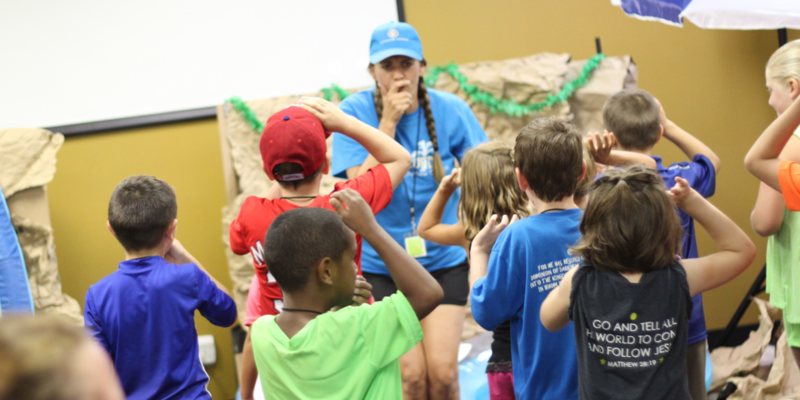 CityKids is a place where kids spend time learning and worshiping through song, story and interaction during weekend services. Musical worship takes place in a large group where K – 4th graders gather together. Study takes place in small groups where kids of the same age open the Bible and learn from each other and their leader. Birth – Pre-K mostly worships the Lord through song and play. Older preschoolers have a small snack as they learn about Jesus. Parent Paging – If we need you during service, the number on your sticker will be displayed on the bottom right corners of the projection screens. We require all our teachers to pass a national background check and maintain strict teacher-to-child ratios to ensure safe care. For health standards, children must be free from fever or symptoms of contagious disease for 24 hours. Let us know of any allergies or medical conditions your child may have. Scripture is clear that parents have been given the joy and responsibility of raising their children in the ways of Jesus. We desire to partner with you as you disciple your children. One of the ways we do this is by providing resources to help you talk with your children about the gospel. Each week we provide Take Home Sheets that correspond with the CityKids lesson. These sheets include lesson summaries, questions, current memory verse and sometimes a missionary of the month. Your child will receive this sheet each Sunday. *CityView currently uses “The Gospel Project” material for kids.